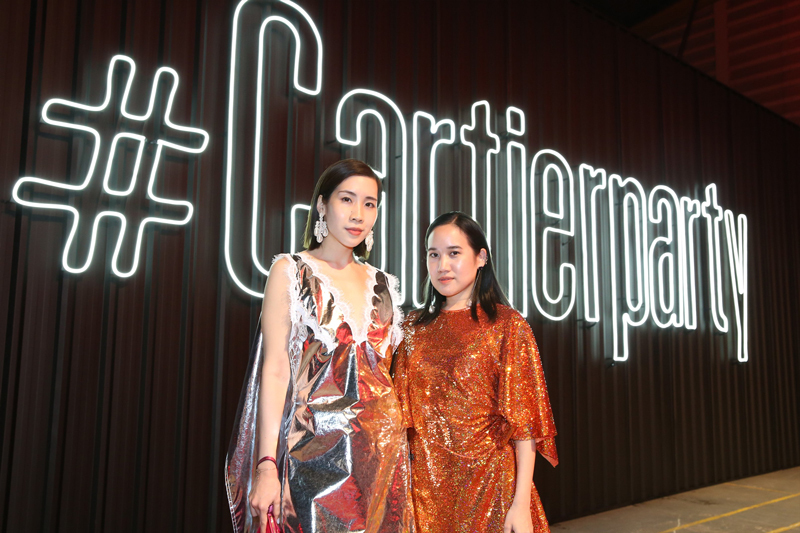 Bangkok – Cartier celebrated the free spirit of its iconic Juste un Clou and Écrou de Cartier jewellery inspired by nails, nuts and bolts by bringing Cartier Precious Garage to Bangkok for the first time. The brand’s avant-garde art installation concept themed When the Ordinary Becomes Precious was designed by New York-based Puerto Rican visual artist Desi Santiago to showcase the creative twist on everyday objects that makes the ordinary exquisite. 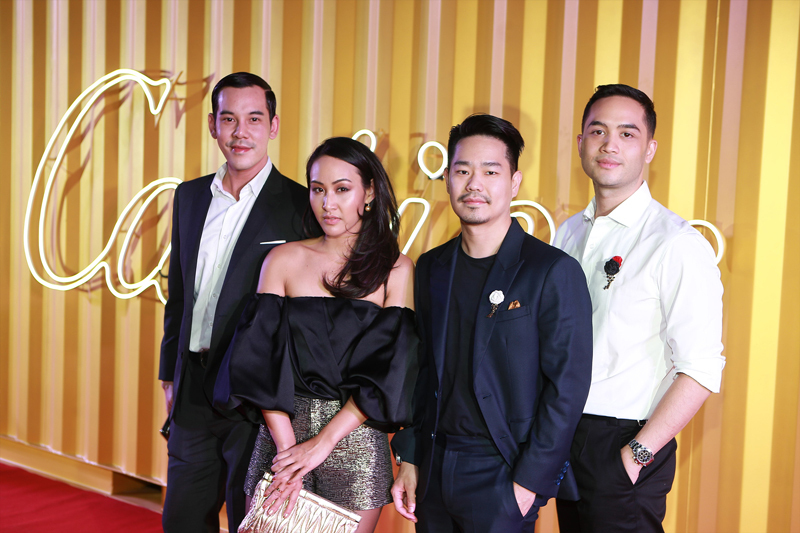 With a unique gold Corvette as centrepiece, the party was star-studded with famous names from all Thai circles, including Mark Prin, Mario Maurer, Taew Natapohn, Toey Jarinporn, Tor Thanapobb, Sunny Suwanmethanont and Gunn Svasti. The immersive journey started with a long red carpet leading into a giant warehouse where the worlds of form and mechanics collude in a novel art installation concept realised as Cartier Precious Garage. 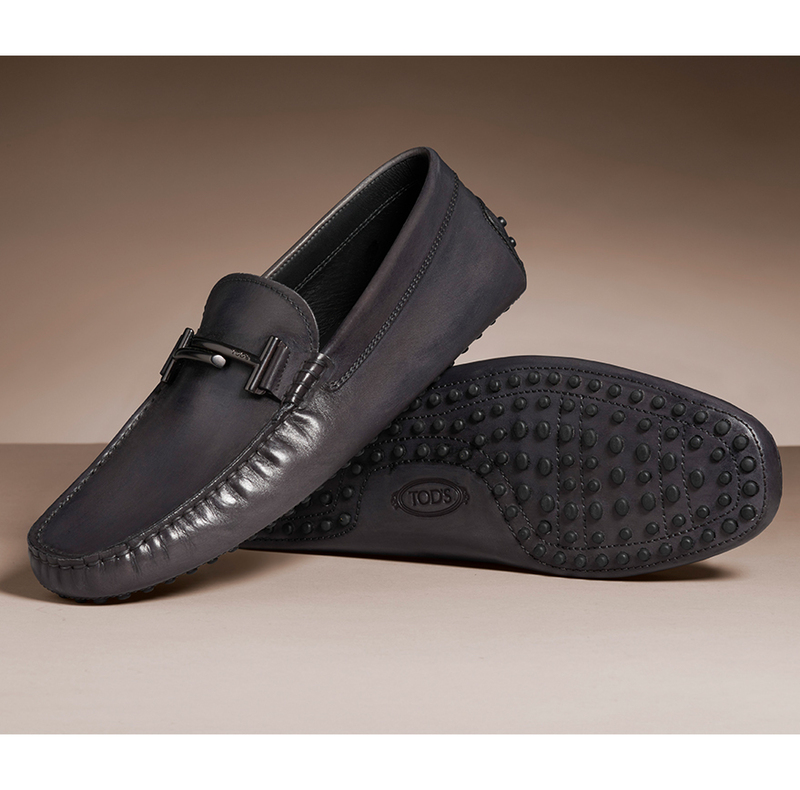 Staying true to refinement and luxury touch of Cartier, every detail of the event has its own implication. 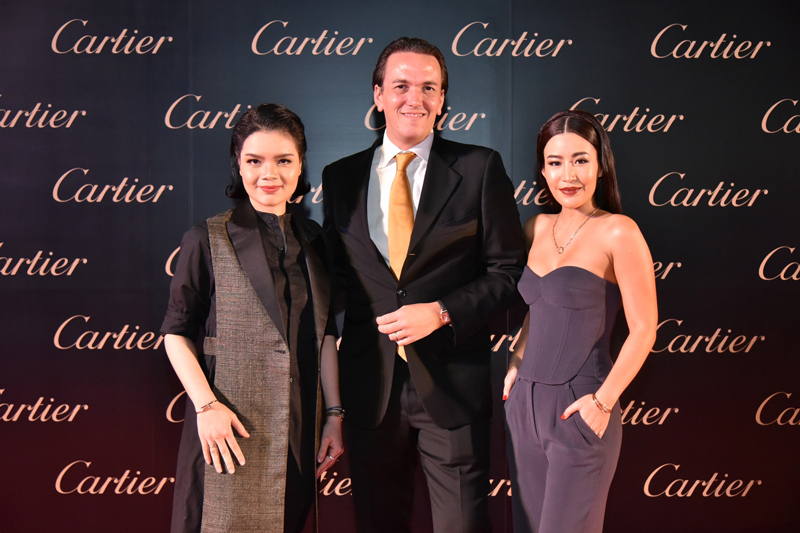 The gold shipping container stood greeting guests at the entrance, suggesting the arrival of Cartier Precious Garage in Thailand. A gold tunnel guided guests to the highlight installation—an exceptional gold Corvette flanked by two large walls, one in gold adorned with Corvette parts and components, and the other in white displaying mechanic’s tools. Altogether Cartier brings the artist’s event concept to life to make the ordinary extraordinaire in industrial luxury style. 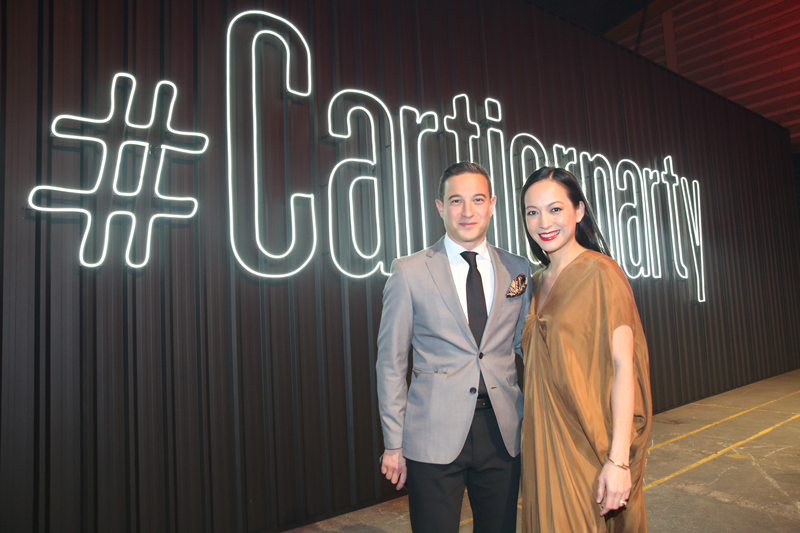 Cartier Precious Garage party was inspired by two of Cartier’s iconic collections. A nail becomes jewelry, the famous Juste un Clou collection was created for Cartier in the 1970s by Italian designer Aldo Cipullo who left his homeland to pursue his dream in New York. Juste un Clou is an expression of rebellious nature. The radical appropriation of a nail as a jewelry echoed the freewheeling spirit to create modern, bold and innovative pieces with an anti-conformist attitude. Cartier has also reimagined Cipullo’s hardware concept by releasing Écrou de Cartier, a jewellery inspired by nuts and bolts. With nuts freely movable, the new Écrou de Cartier collection makes forceful statement of the wearer’s daring and limitless style. 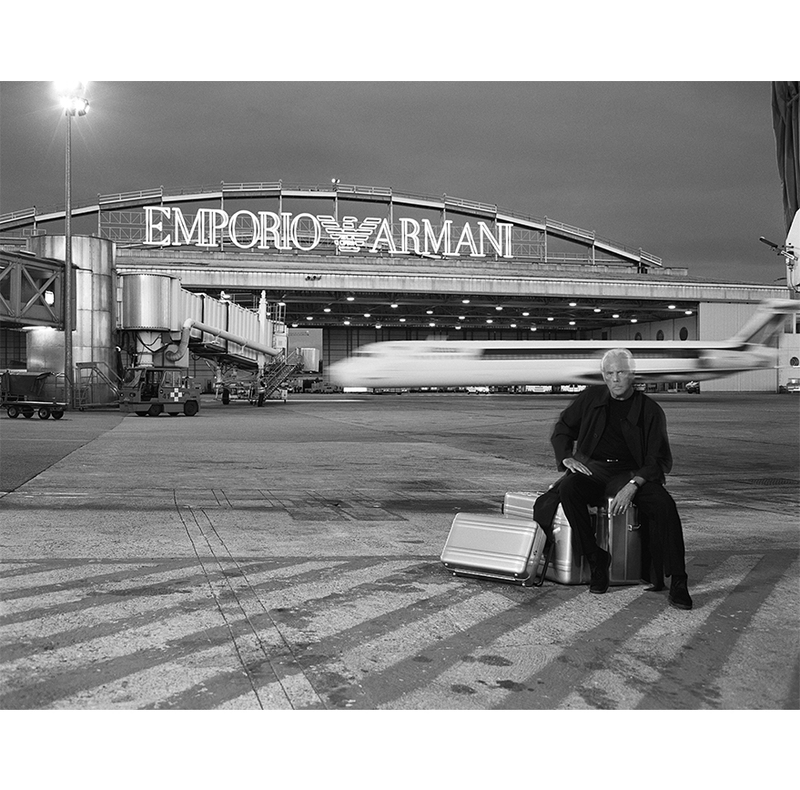 The Cartier Precious Garage installation has already visited major cities across the world, such as New York, Milan and Sydney, and now Bangkok. 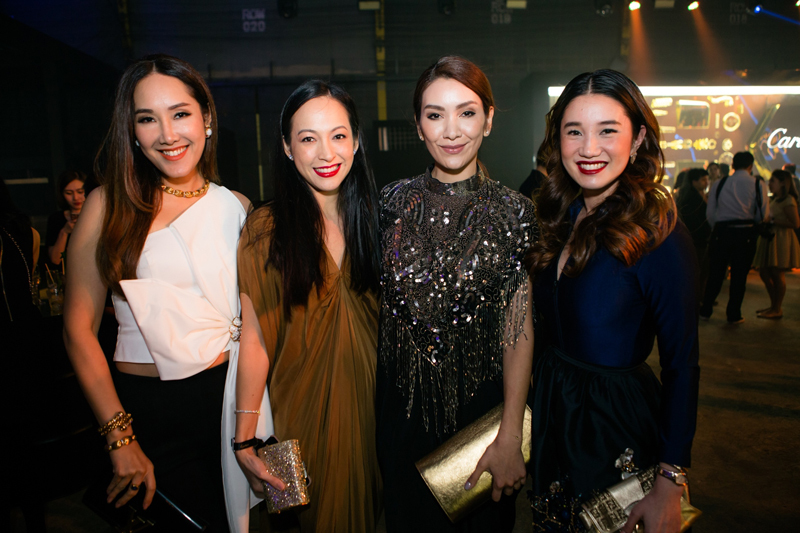 Its exclusive launch party brought together celebrities and socialites from all circles of the Thai society in one event. A robust lineup of entertainment stars led by Mark Prin, Mario Maurer, Taew Natapohn, Toey Jarinporn, Tor Thanapobb, Sunny Suwanmethanont and Gunn Svasti walked the red carpet with celebrities including Sonya Singha, Jay and Jareyadee Spencer, Tirawan Taechaubol, Kanachai Bencharongkul, Patsarakorn Chirathivat, Gulapat Kanokwatanawan (May After You), Karoon Sosothikul, Orawan Ingkhasit and Tachamapan Chanchamrassang. 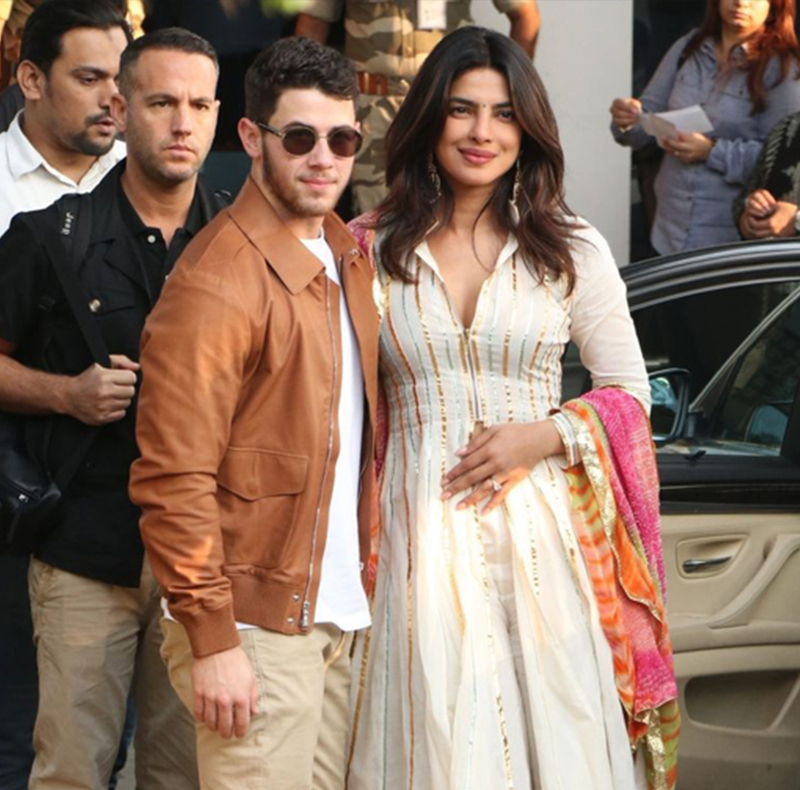 All the invited guests represent the free-spirted young generation who embody the power of creativity. Cartier wrapped up the special evening with an afterparty where guests were fully entertained by celebrated Korean DJ Tim Thal who has previously taken the deck at Ultra Music Festival, adding to attitude extraordinaire implied by every element of the event: an unconventional venue that turns warehouse into magnificent Precious Garage, a special menu of food and desserts created exclusively by After You Dessert Café and served only at this event, signature drinks served at the cocktail bar in can packaging designed in industrial style, and sparkling gold shots for the memorable evening. The precious moments did not end at this party. 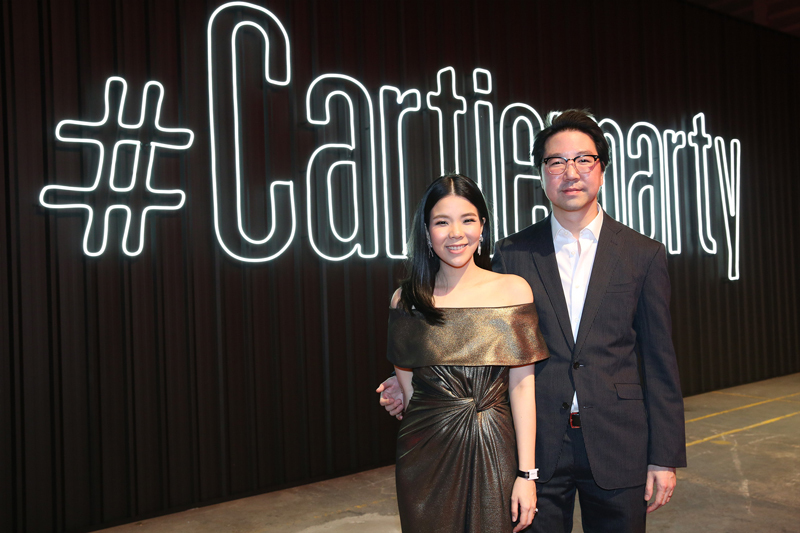 Cartier is bringing the entire Cartier Precious Garage art installation to Siam Paragon as a pop-up exhibition at the shopping centre’s Hall of Fame on M Level from 1 to 10 February 2019. Interested public are invited to the exhibition from 11:00 to 19:30 hrs. Admission is free.